I was so shocked and sad to hear of Akong Rinpoche’s sudden passing. I wanted to send my sincere condolences to Lama Yeshe Rinpoche, all his family and the greater sangha. Akong Rinpoche was a very important Lama in the Karma Kagyu School. He was very socially conscious. 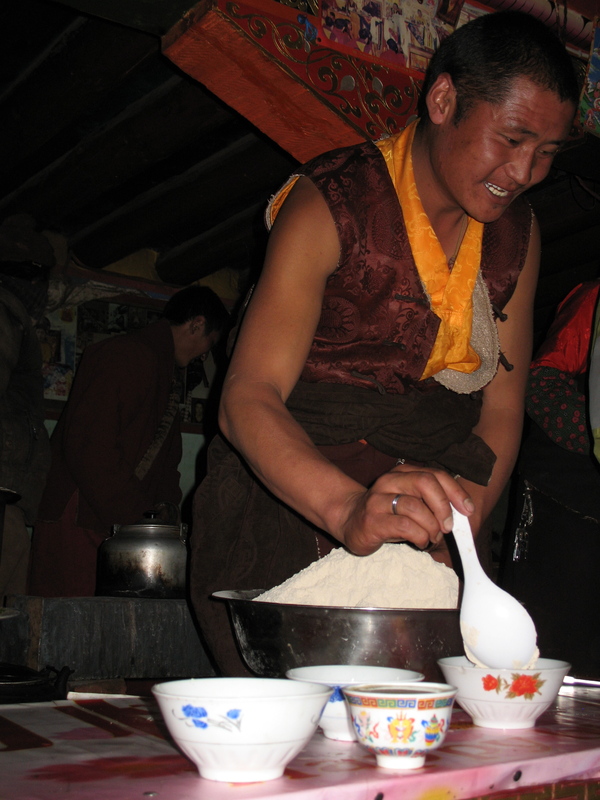 He helped many people all over the world but his work in Tibet was particularly impressive. 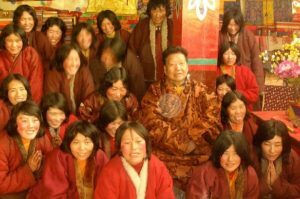 He even funded the building of nun’s quarters at Gechak Gompa in Nangchen, Tibet, the largest nunnery practicing in the Tsoknyi tradition there. I think Rinpoche was very special to many, many Tibetans. It is a great loss for us all but especially for Tibet. At a difficult time like this it is very important that all his students come together harmoniously and support Lama Yeshe Rinpoche’s work. 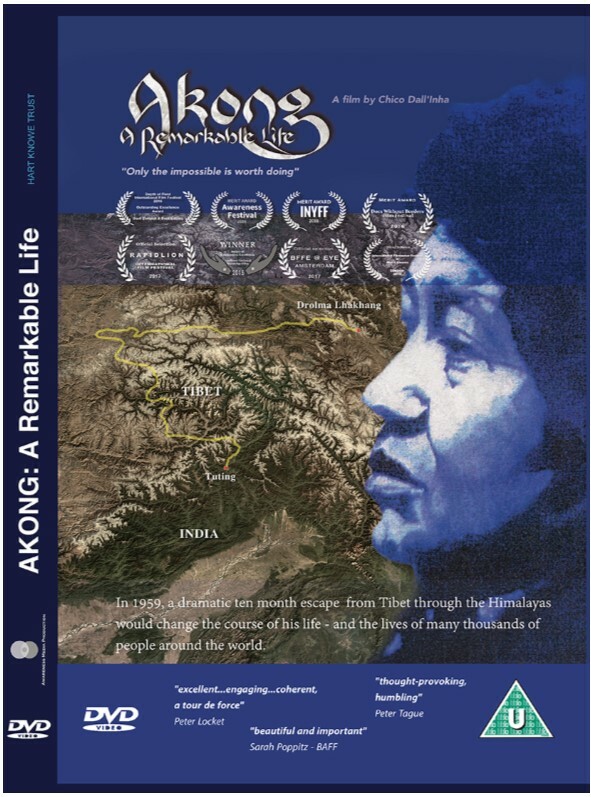 I will ask all my nuns in Nepal and Tibet to pray, and I sincerely wish Akong Rinpoche’s activities continue.